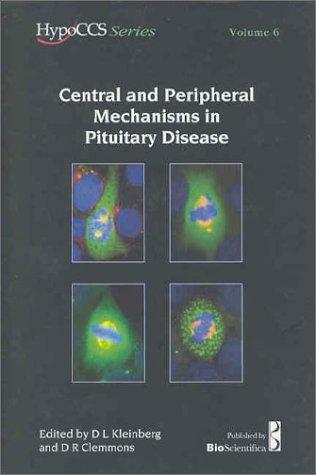 1 edition of Central And Peripheral Mechanisms in Pituitary Disease (Hypo... found in the catalog. Are you sure you want to remove Central And Peripheral Mechanisms in Pituitary Disease (Hypo CCS) from your list? Published December 2002 by Society for Endocrinology .